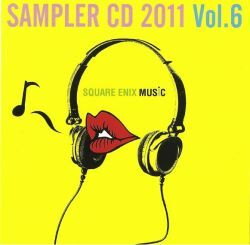 Free promo CD given for those who purchase a CD at the venue of the Tokyo Game Show 2011. 07 Composed by Nobuo Uematsu / Arranged by ?? ?